​Former Premier League and England manager Sam Allardyce has reportedly put his name for consideration for the role of head coach for the Indian national team, according to a report from ​Sportstar. Allardyce has managed the likes of ​Everton, ​Newcastle United and Bolton Wanderers in the ​Premier League over the last three decades, and was also briefly the manager of the England national team, before he was fired over allegations of malpractice following a sting operation. Stephen Constantine stepped down as the manager of the Indian national team following a disappointing Asian Cup earlier in the year, with the team getting knocked out in the group stage despite some positive performances. The Englishman took over the reins after Wim Koevermans' contract ended, officially starting in January 2015. Under his guidance, India saw a steady rise in its FIFA rankings, even breaching the 100 mark, as he took the team from 173 to 97 in three years. 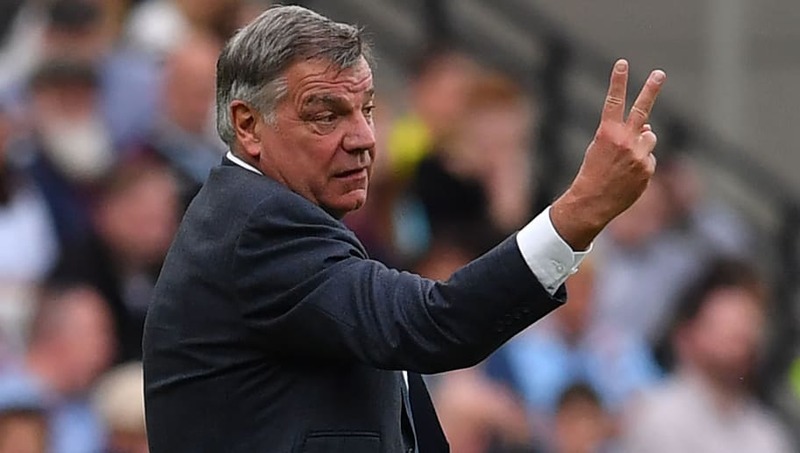 Allardyce is among a number of applicants for the post, with the AIFF reportedly getting a healthy mix of prospects, especially from the Indian Super League and the I-League. They will need to decide soon as to who will manage the team as there are only a couple of months before the international friendly window opens again. According to ​Sportstar, AIFF is aiming to finalise a new coach by April 15 so that it would give the new manager enough time to prepare his team for the upcoming internationals. It remains to be seen who will be made the manager of the national team.